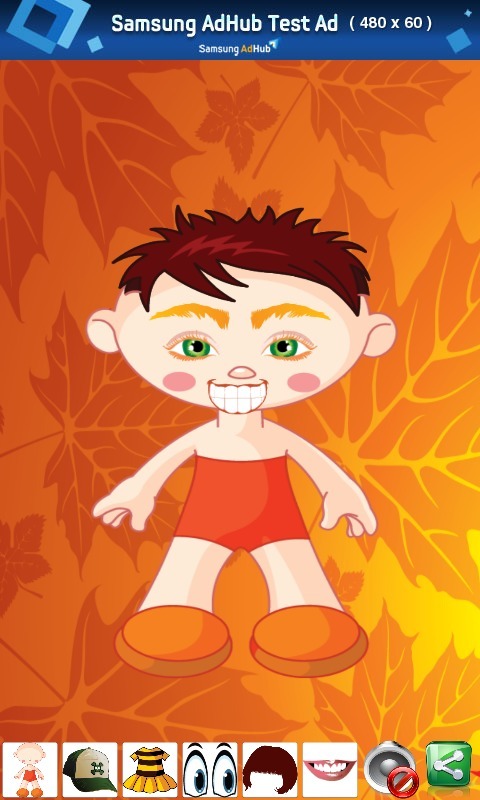 In this Halloween dress-up game your child will prepare characters for Halloween. Choose dress item by clicking on the appropriate icon and drag the chosen item to the character. 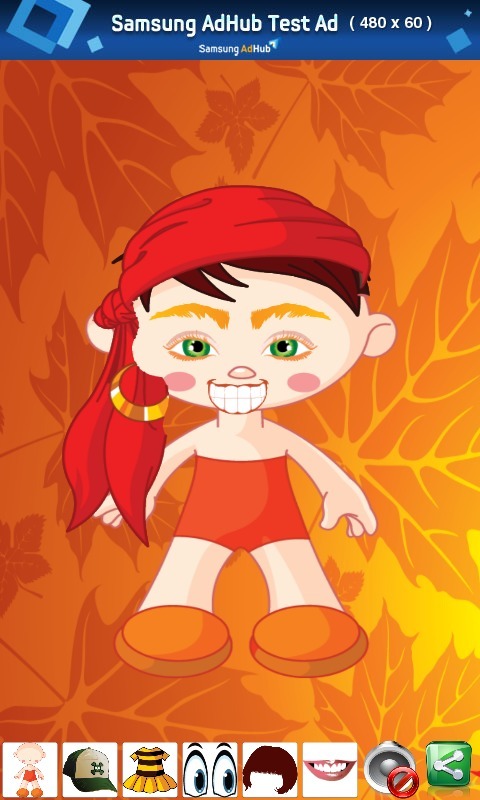 The aim of the dress-up game is mainly fun and entertainment, but there is also an educational element - kids learn about items, accessories, and colors combinations. 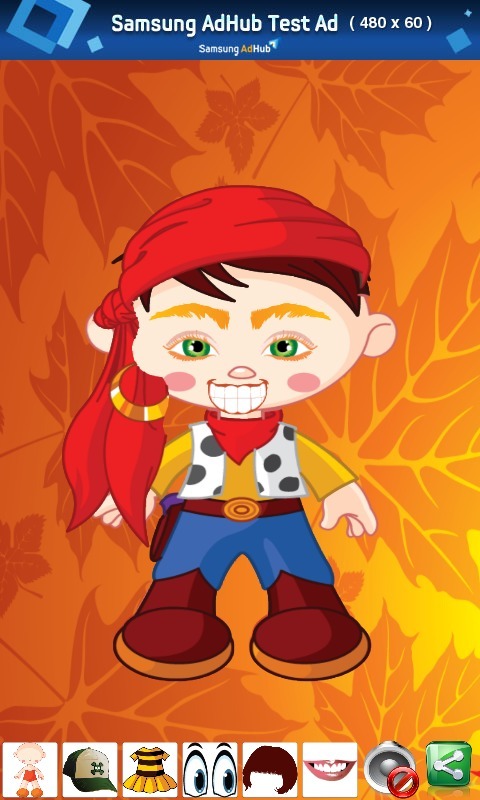 This games also develops your kids' motor skills, imagination, and creativity.